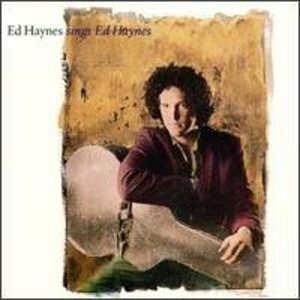 Current Portland Oregon resident, Ed Haynes first appeared on the musical radar in San Francisco after recording his first album, Ed Haynes sings Ed Haynes in 1989. It featured the college radio and brief MTV staple "I Want to Kill Everybody". People Magazine reviewed this album in its May 1, 1989 issue, noted his "vague sense of social consciousness" and declared Ed "extremely interesting", a comment that Ed described as "somewhat interesting" in a press release. Following up his initial success, Ed rushed his sophomore release "Poolside Phone" onto market a mere 9 years later. He released his third album, "Snacking With A Vengeance" in 2004.